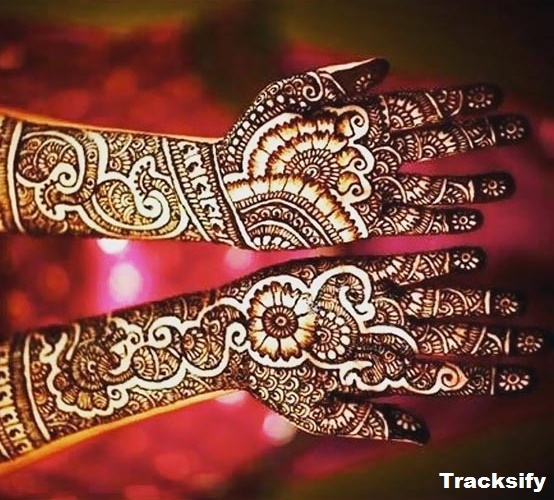 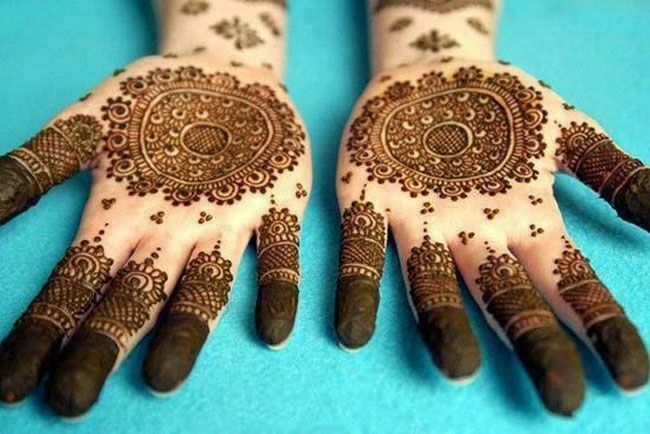 This design has always been our favorite and every woman in India who loves to apply mehndi has chosen this design at least once in her life. 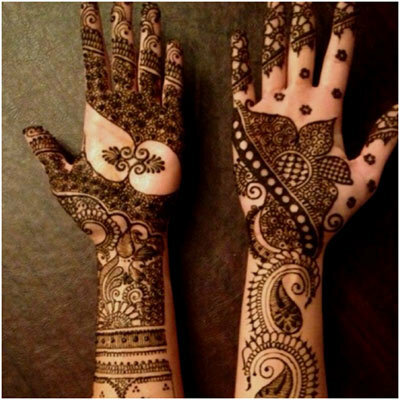 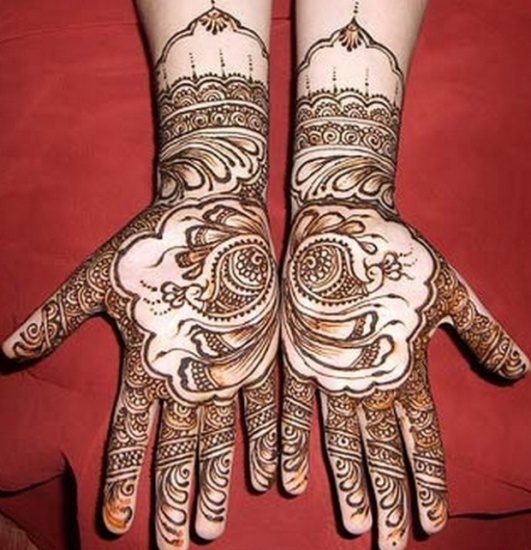 You can chose to draw the same kind of design on both the hands or different. 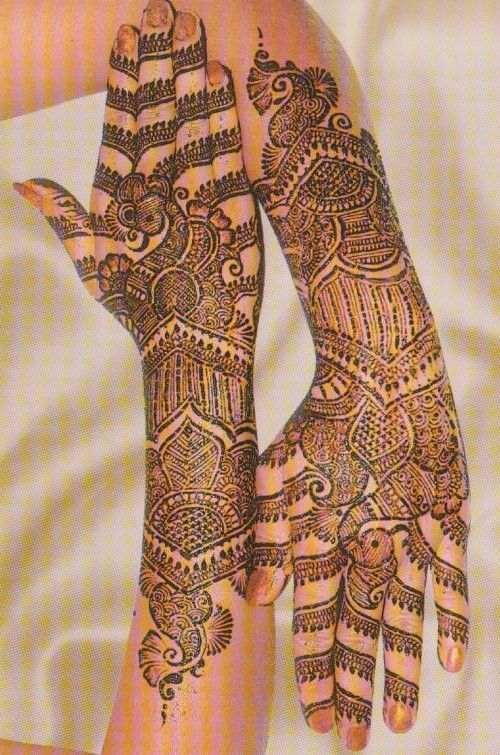 Here are the kind of peacock mehndi designs that you can refer to. 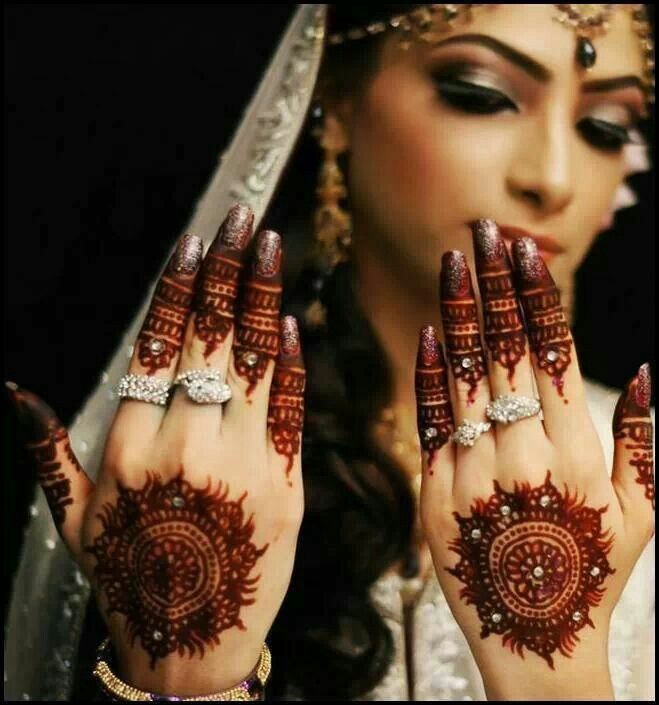 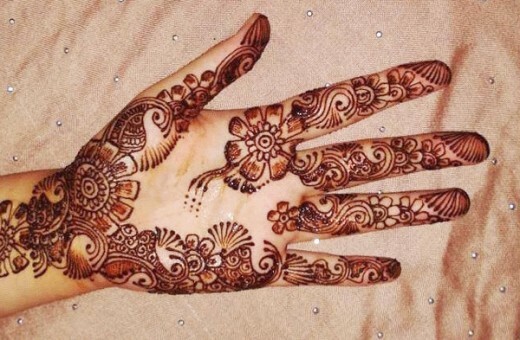 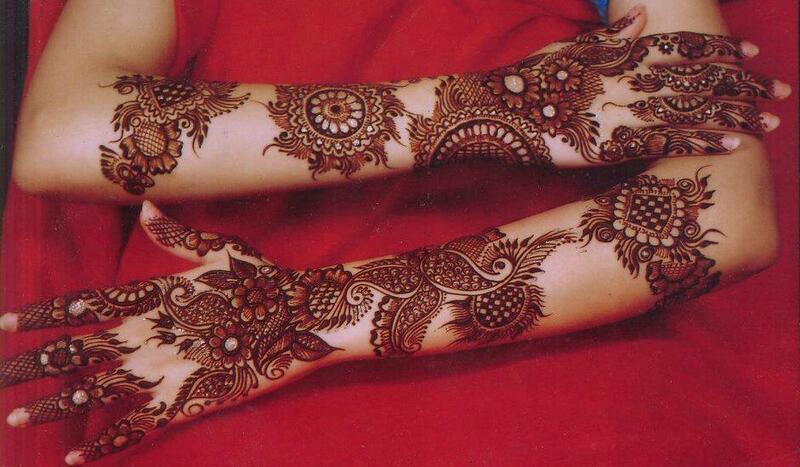 In this kind of mehndi design, you only make the borders in your mehndi. 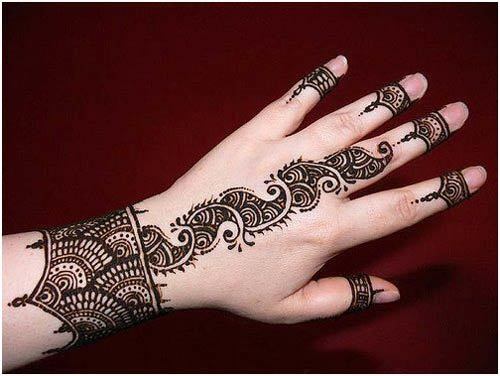 There is not too much of design but it still looks elegant. 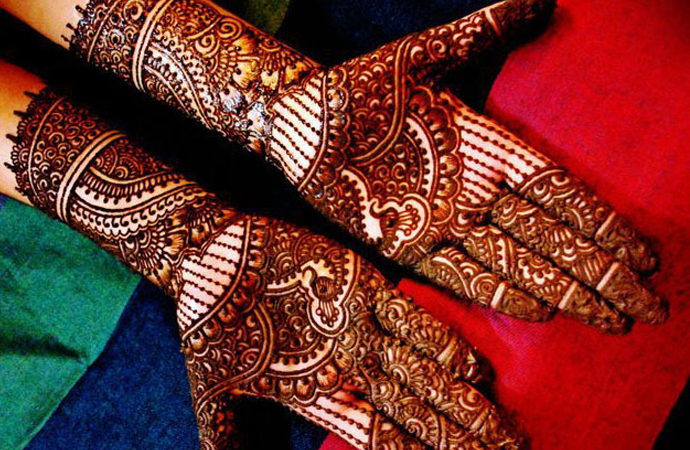 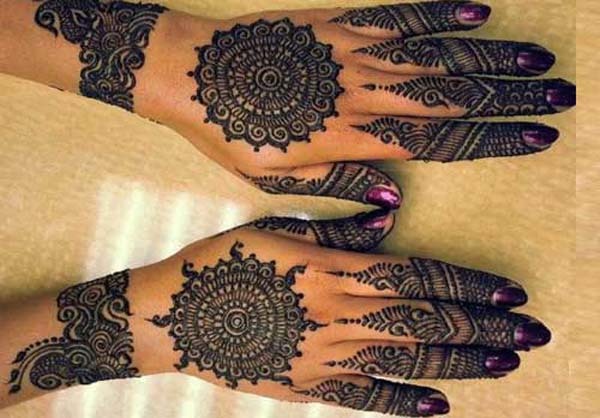 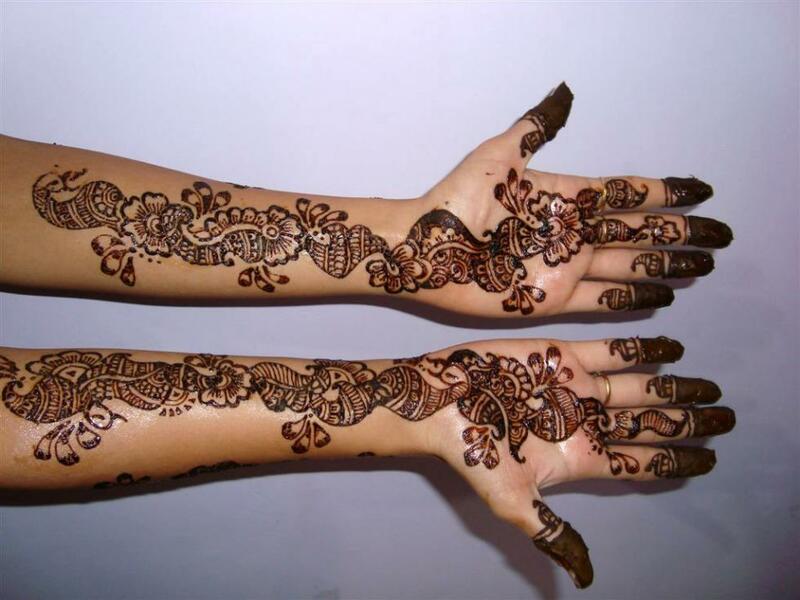 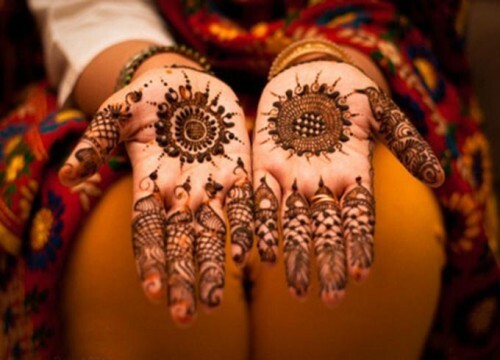 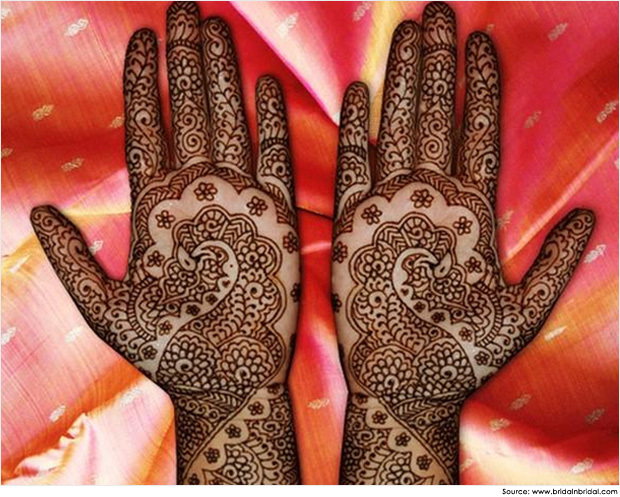 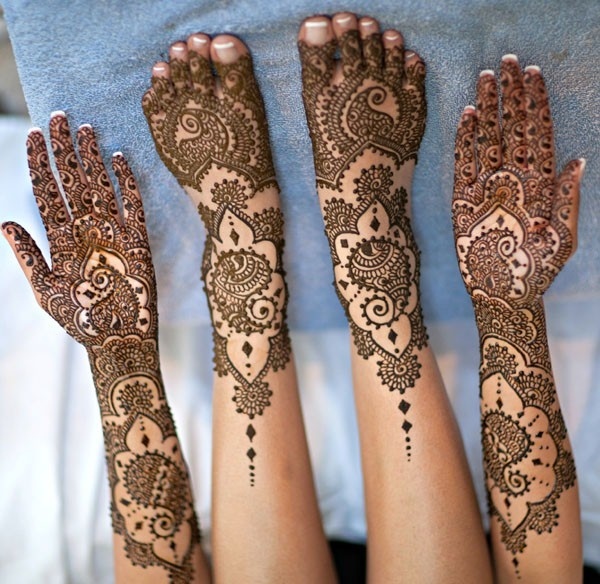 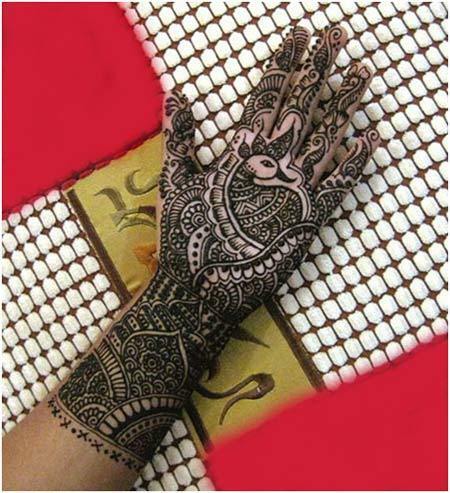 Like floral pattern, even in the floral mehndi designs, the same design of different flowers is made. 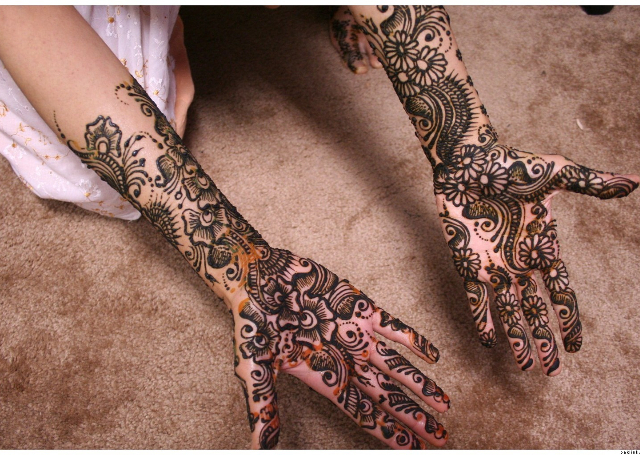 This design looks absolutely gorgeous on hands. 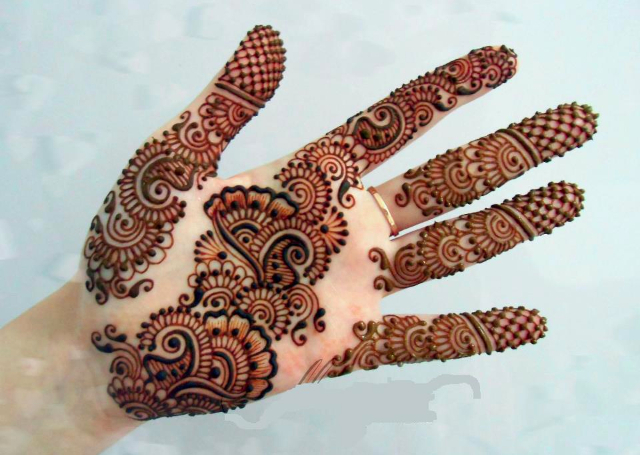 In this kind of design, a same design pattern is made in a circular motion. 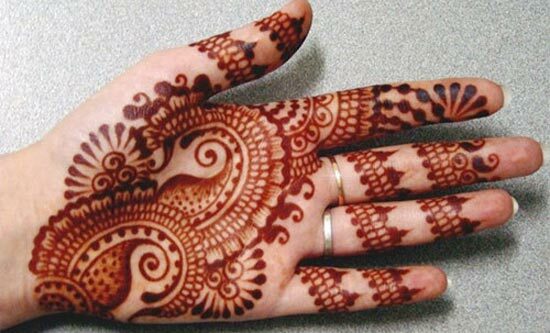 The same circular design is mostly drawn in the center of the palm and the rest of the design follows a different pattern. 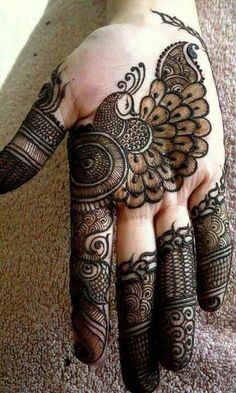 It can be a peacock or other kind of design but the main design is the circular motif which seeks the attention of the admirer. 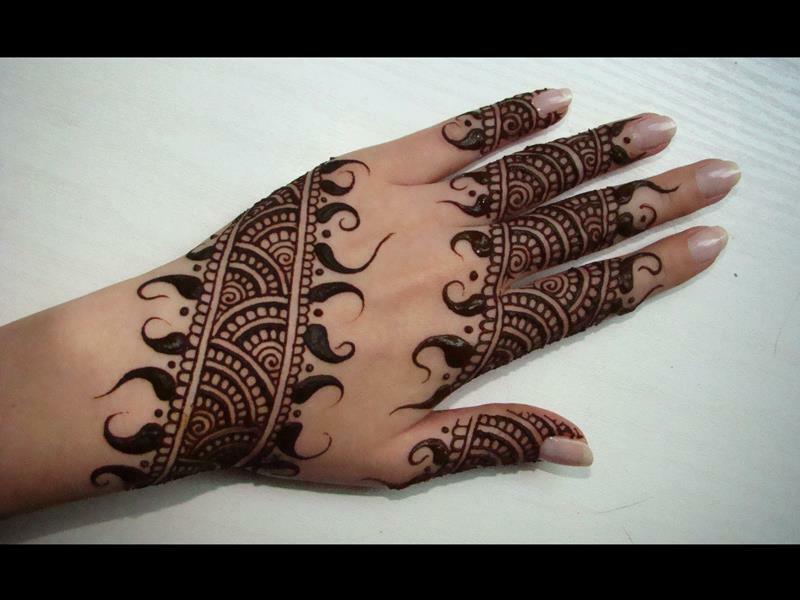 Paisley is a distinctive intricate pattern of curved feather-shaped figures based on an Indian pine-cone design that is mostly used in mehndi designs.